The home team have dominated the WIndies’ India tour, winning the Test series 2-0, ODI series 3-1, and T20I series 3-0. 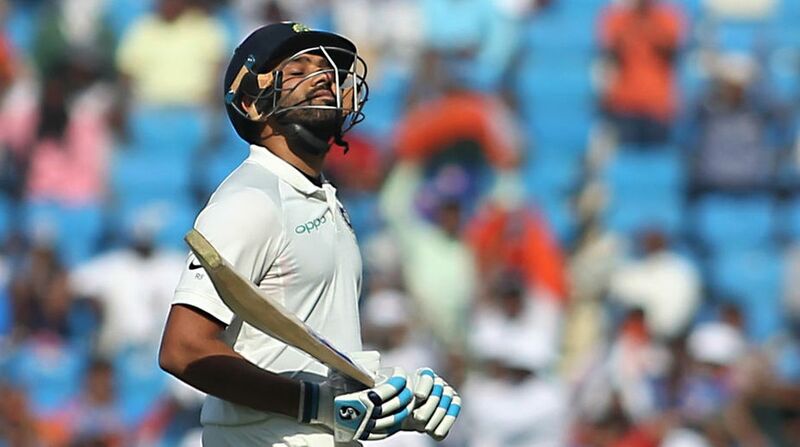 Rohit Sharma, who has been recalled in India’s Test team for the four-match series against Australia, said on Sunday the Men-in-Blue must use the confidence gained from a comprehensive 3-0 T20I triumph over West Indies for their upcoming trip to Down Under. Riding on Shikhar Dhawan (92) and Rishabh Pant (58) the fifties, Team India edged past West Indies in the last ball thriller. The home team have dominated the WIndies’ India tour, winning the Test series 2-0, ODI series 3-1, and T20I series 3-0.